When you start a new way of eating, it’s quite common to experience some irregularity in terms of bowel movement. After all, your body was used to different types of food, and now needs time to adapt. The ketogenic diet can be quite of a drastic change in your eating habits, especially if you are used to a diet high in carbs and in processed food, so it is not surprising that you might experience a difference in bowel movement regularity. 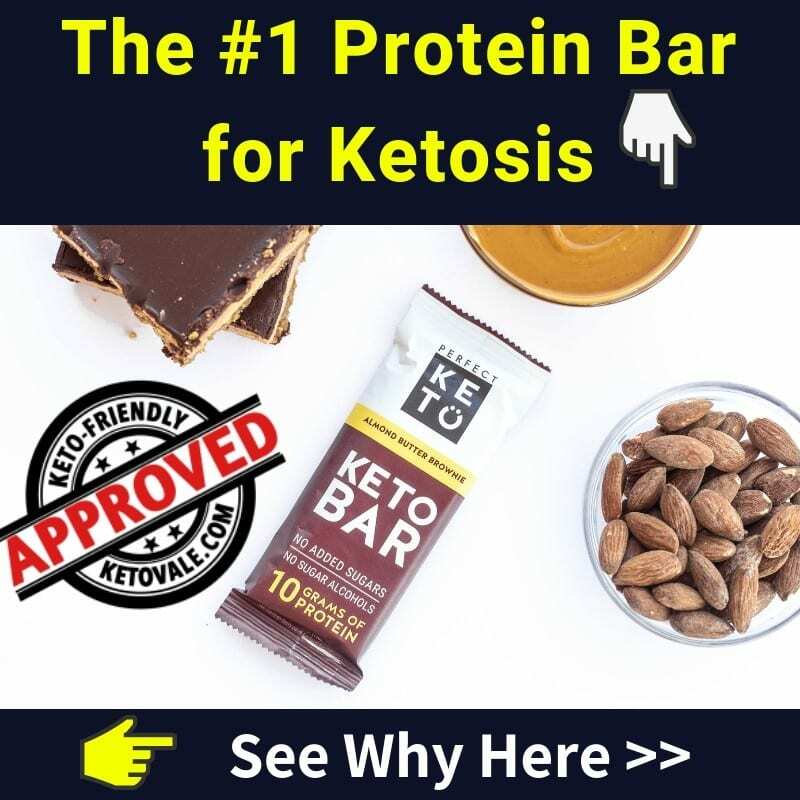 Indeed, one of the unpleasant side effects of the keto diet can be temporary constipation, varying in severity, and there are a few strategies you can adapt to combat this common problem. Before explaining what to do if you’re constipated, let’s get something out of the way: if the regularity of your bowel movements has changed, but you’re not actually experiencing pain or discomfort when going to the toilet, this might be completely normal and you might not need to do anything, in particular, to “combat” it. Keto foods are dense and nutritious, and therefore lower in volume, so it’s natural that you’ll be producing less waste. 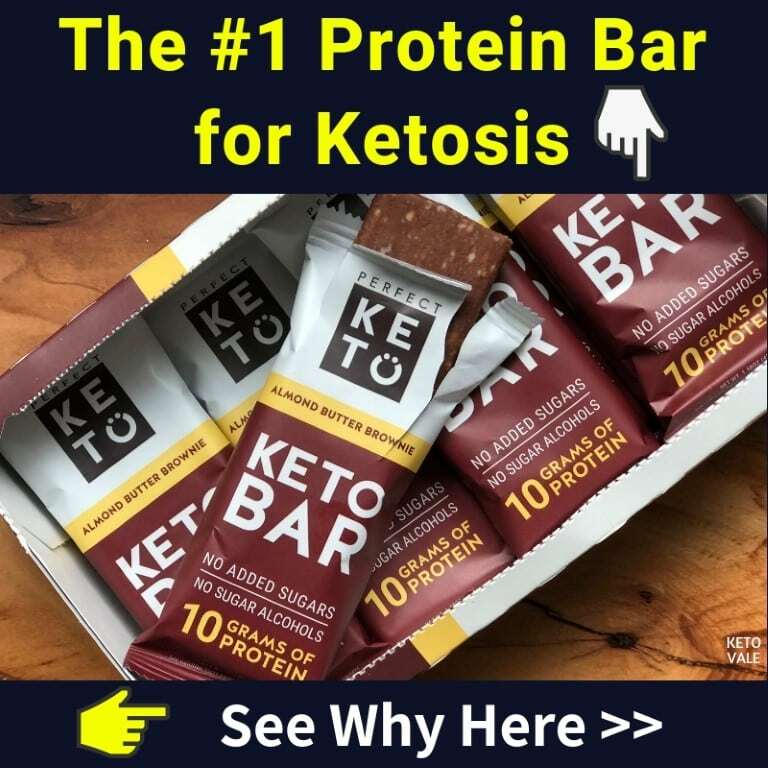 A well-formulated keto plan does not lack in fiber, but depending on what you were eating before, your bowels might have gotten used to a higher daily fiber amount. Therefore, if you’re used to pooping daily or twice a day, but now only need to go every second day and are not experiencing bloating, pain, hard stool and the like, this is just a normal sign of your body getting used to your new diet – no need to stress about it. Normal bowel activity is considered anything between 3 times a day to 3 times a week, so if you’re within that range and have no other symptoms, just let your body find its new rhythm (1). However, if you are experiencing discomfort and haven’t been able to poop for more than 3 days, or if you experience pain whenever you go, there are a few things you can do that will improve your symptoms. Getting dehydrated can have a direct effect on your bowel movements and make them difficult and painful. The keto diet is diuretic (you’ll notice that you pee more than usual), so you need to make sure you’re drinking sufficient amounts of fluids to keep you hydrated. If you’re drinking tea or coffee in the morning, you should be aware of the fact that they also have a mild diuretic effect, and that you might need to up your water intake accordingly. You don’t need to drink excessive amounts of fluid, though, as you risk flushing your electrolytes at a higher rate than replenishing them. Use your thirst to guide you and add salt to your water to make sure you’re getting your sodium in. Electrolyte supplementation is extremely important on keto, and if you’re just starting out, you might not yet be familiar with that. Sodium and potassium, in particular, function in a tight correlation in our bodies, and because of keto’s diuretic effect, your kidneys are excreting them at a higher rate than usual. This means that you need to make sure you’re replenishing them, as insufficient sodium and/or potassium might result in weakness, dizziness, headaches, elevated blood pressure, and constipation. Your sodium should be of at least 2000 to 4000 mg per day, and if you’re particularly active and/or sweating a lot, you might need more. 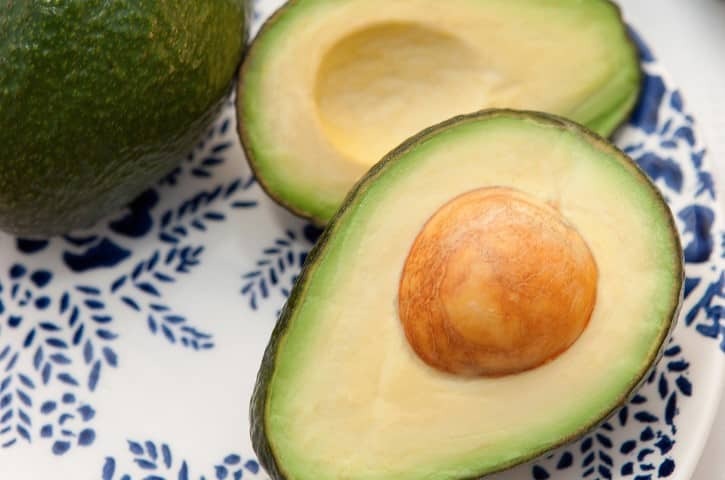 The recommended potassium amount you should be getting daily is of 4700 mg, however, it’s best if you get it from real potassium rich foods, such as avocado, broccoli, salmon, chicken breast and the like, as potassium supplementation can be dangerous. For more details on electrolytes, make sure to check our Electrolytes and Supplements Guide for Keto. If you’re constipated, making sure that you’re well-hydrated and that your electrolytes are in check should be the first step in trying to resolve the problem. Magnesium is another element that is essential while doing keto. Your magnesium needs will not increase with this diet, however, most people nowadays are not getting enough magnesium from diet alone. In fact, studies from 2005-2006 have shown that nearly half of the US population was deficient in magnesium (2). Additionally, magnesium is highly effective as a mild laxative and can help with indigestion as well as a good relief for constipation. On top of helping with bowel movements, magnesium has a calming effect on the nervous system, and constipation can actually be aggravated by stress. When you’re starting keto, your body will undergo some biological stress during the adaptation phase. 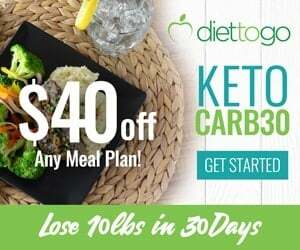 This is completely normal, as the ketogenic diet will change the way your body is processing fat, however, magnesium can be a very helpful tool in easing that process. According to the discussions we have seen in our keto community, magnesium supplements work wonders for most people. Getting enough dietary fiber from fiber rich foods can greatly help regularity. You can find fiber in all plant foods, and green vegetables are a particularly good source of it, as they are low in net carbs and will help you get other essential micronutrients in. Other super high-fiber foods are flaxseed, acacia gum and psyllium husk powder. Consuming these on a regular basis will help you have a well-balanced diet that is not lacking in essential vitamins and minerals, and will also help with regular bowel movements. 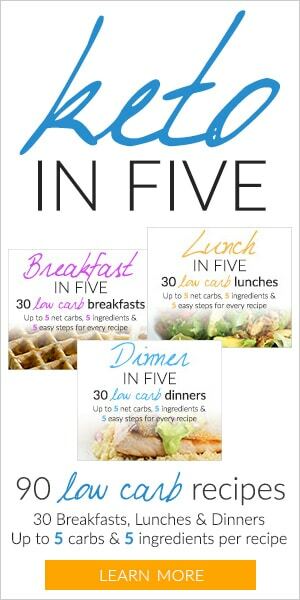 You can use them to make salads and side dishes, and they’ll also help you feel fuller for longer. So, get your spinach in! You can also increase your daily fiber intake by taking these best keto fiber supplements. If you have been constipated for a couple of days and are starting to experience unpleasant side effects, such as bloating, drinking something mildly diuretic, such as coffee or tea on empty stomach, can help a lot. Moreover, drinking a hot (warm) liquid induces mild contractions in your intestines, so if you’re not a fan of coffee or tea, you can just drink some hot water. This will also aid with digestion, can decrease your stress levels, and will help you stay well-hydrated, so there’s no reason not to try it out. Probiotics are another way to help with digestion, and they have plenty of other benefits, too. They boost your immune system, reduce levels of LDL (“the bad”) cholesterol, and could even be beneficial for some mental health conditions (3, 4, 5). Although probiotics are usually recommended in treating diarrhea, they can have a positive effect on constipation, too. In fact, they help balance your gut flora and thus help your bowel movements return to normal (6). You could have either regular or Greek yogurt, just remember to pick an unsweetened version. Yogurt is made by fermenting milk with different strains of bacteria, whereas some of the lactose contained is turned into lactic acid. That’s why people who don’t tolerate lactose very well could still eat moderate amounts of yogurt. 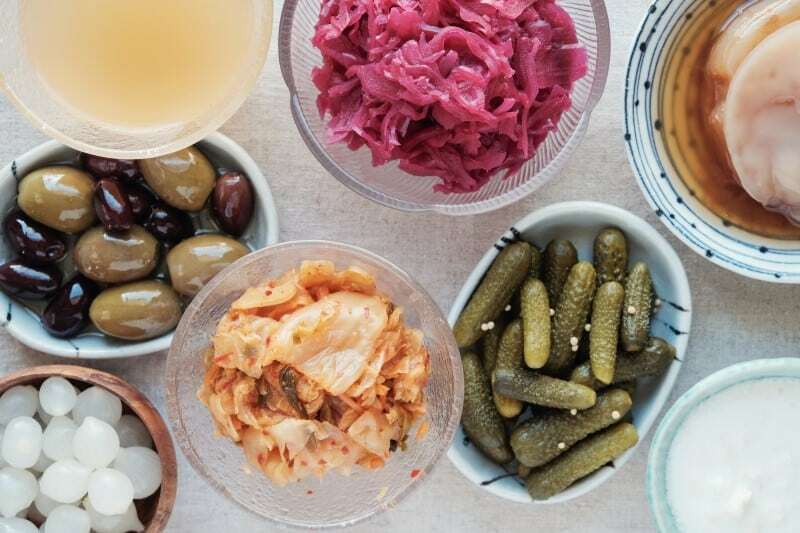 Both kimchi and sauerkraut are made by fermenting cabbage, and although the exact method and ingredients are different, both of them are very rich in probiotics. When buying them, always opt for a non-pasteurized version (which will be sold refrigerated), since pasteurization kills the live bacteria. Pickled food is also rich in probiotics, and pickled cucumbers are an excellent choice for keto. They’re low in carbs and help with dieting by suppressing appetite. Note that only naturally fermented pickles contain probiotics. If they’re simply made with adding vinegar, you won’t have any beneficial bacteria in them. 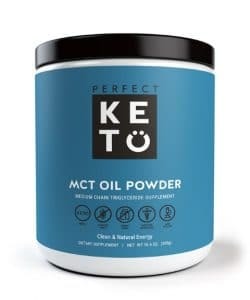 MCT oil consists of MCT fats (Medium-chain triglycerides), which are extracted, in most cases, from coconut oil (but are also found in dairy and palm kernel oil). MCT oil can help with digestion problems, such as constipation and stomach aches, and many ketoers swear by it. MCT has a number of other benefits too, such as improved energy levels, lowering cholesterol, and better brain and memory function. One of the most common uses of MCT oil is to make bulletproof coffee by simply mixing 1-2 tsp MCT with 1-2 tbsp butter and 12 oz of coffee. When trying MCT oil for the first time, first take a small amount and slowly build up to higher doses, as some people do not tolerate it as well as others. It will most likely help you go to the toilet, but might as well keep you there for a while, so don’t go overboard with it. There are 2 forms of MCTs you can get on the market: the oil (liquid) form and the powder form. There are many MCT oil brands in the market for you to choose from. However, not all MCT oils are the same. 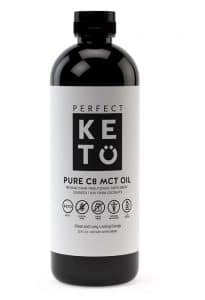 We recommend products from Perfect Keto. 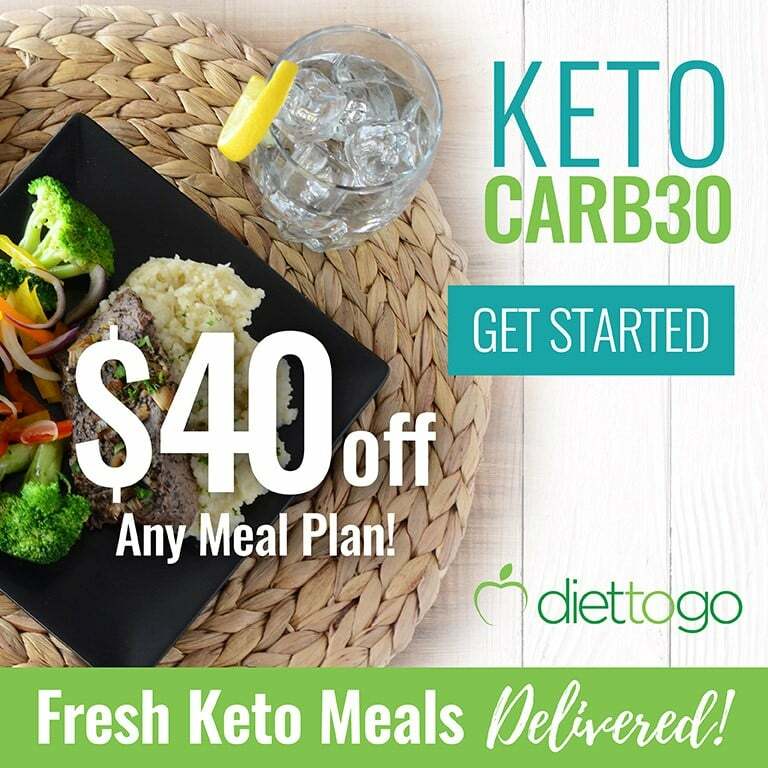 Their products are 100% clean, best quality, easy to use, doctor developed, low GI Distress and 100% keto-approved. If you’re constipated and are experiencing bloating, gas, pain, and hard stool, you can try out our tips above, and see if your symptoms improve. Don’t try them all at once, though, as the effect could be too strong. And remember – give your body time to adapt to your new way of eating. Problems like constipation, although frustrating, tend to resolve quickly, and will soon be over. 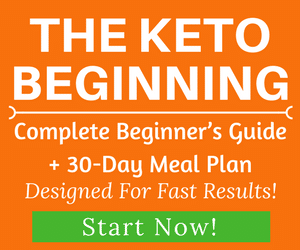 Did you get constipated when you first started keto? Have you tried any of these strategies to help you deal with it? Did you find any other ways to help with regularity? Let us know your thoughts on the topic – we’re always interested in hearing from our readers!